Customize your route to better health and fitness with our Fitness Assessments in Ottawa. We'll help you set goals on the journey to the ultimate success. Learn more today! 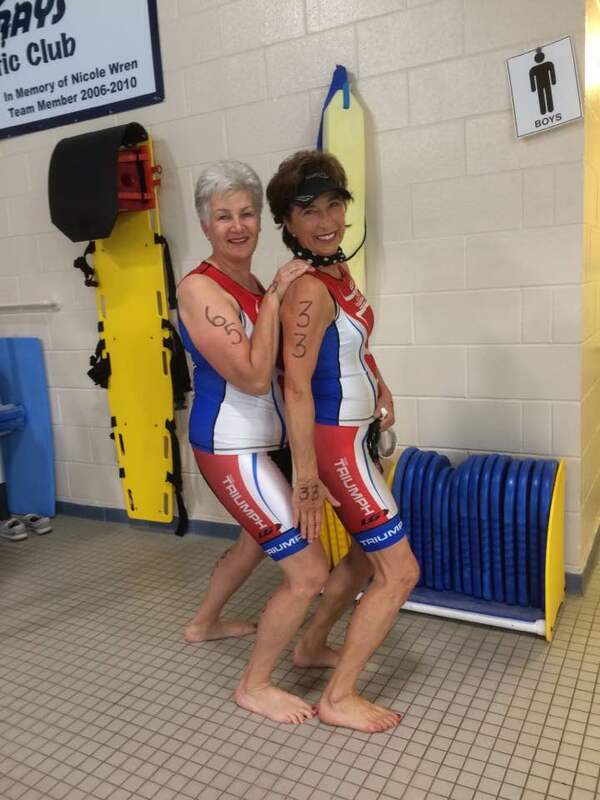 Swimming can be the most challenging part of a Triathlon. And it's certainly one of the best total body workouts you can do. 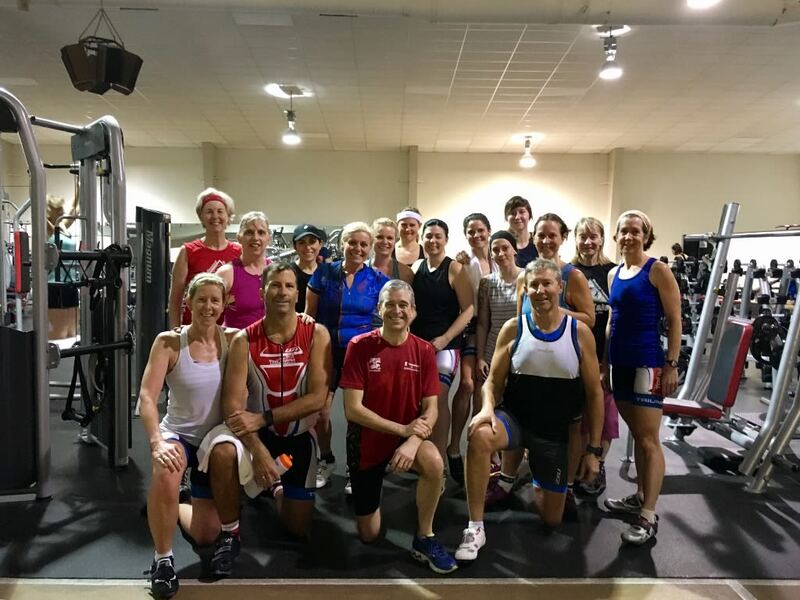 At Team Triumph, we're about combining the two: perfect your strokes for the best triathlon time yet or use it to get your body in shape just for the heck of it. Either way, our Swim Coaching is perfect for you! 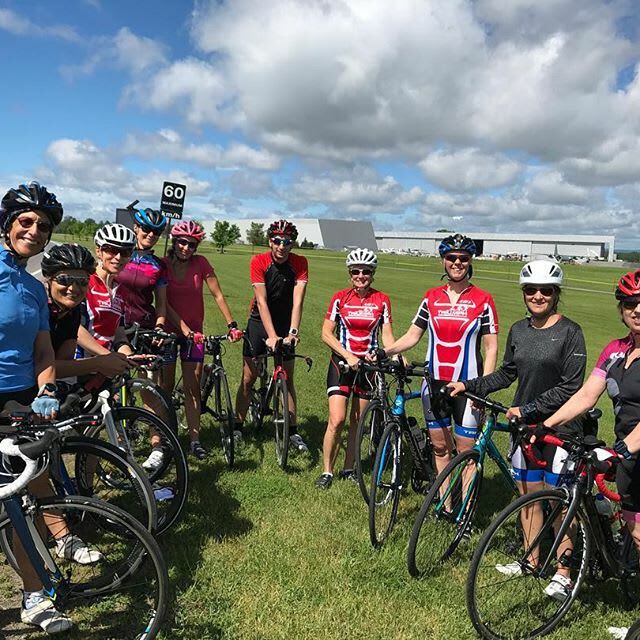 Our Outdoor Summer Fun program at Team Triumph Triathlon Club is offering men and women of all skill levels the chance to take on comprehensive coaching, incredible support, and a huge group of new friends.